Holy Spirt Catholic School has been selected to participate in a charity competition with Tiff's Treats to celebrate their 20th Anniversary. We get 10% of each sale when our special code is applied to an order. 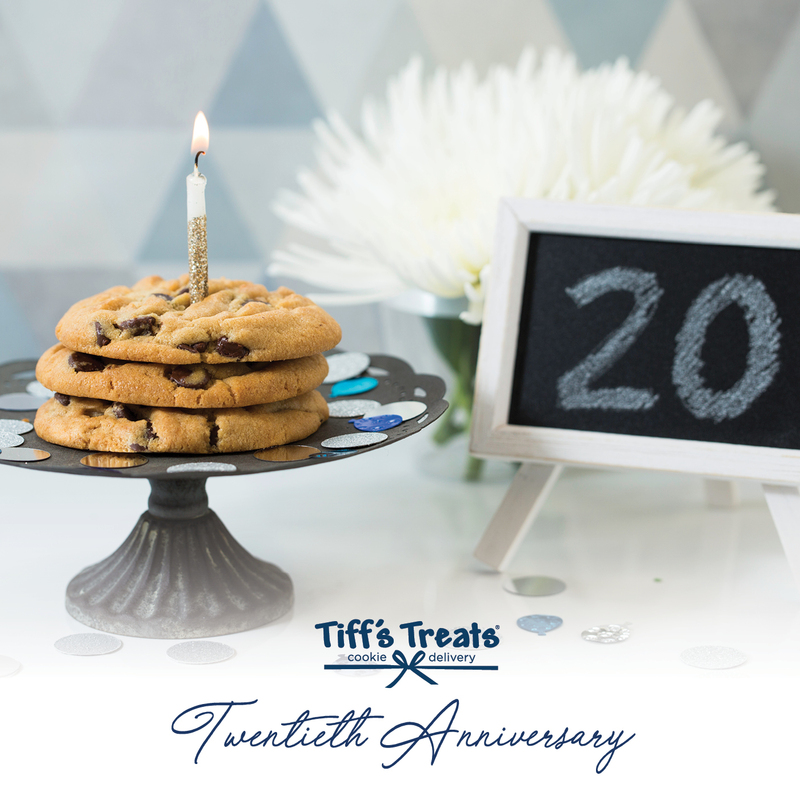 Share the code below with your friends, and place your order with Tiff's Treats today! The organization with the most sales at the end of January will win an additional $20,000! During checkout, you will find a box under the "I have a coupon or charity promotional code" section where you'll put our code. Please note you cannot also use a coupon on these orders. You cannot use a promotional gift card to pay for your order. Ten percent of your sale will go to Holy Spirt Catholic School. Remember to use your code when ordering. Codes cannot be added after an order has been placed. Offer valid for orders delivered or picked up now through January 31st. Offer cannot be used to purchase gift cards.